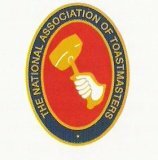 The type of functions that Lynne Lady Toastmaster has attended include weddings, gala dinners, charity balls, ladies festivals, civic receptions, embassy receptions, cocktail parties, corporate dinners, corporate luncheons, barmitzvahs and family gatherings. 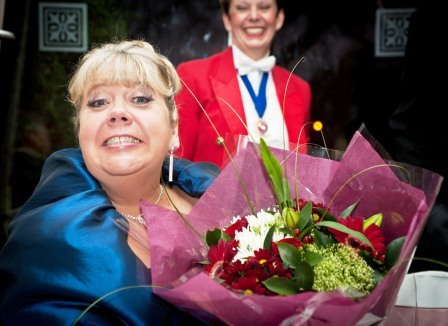 With a flexible and modern style, Lynne will stage-manage your event with a difference! 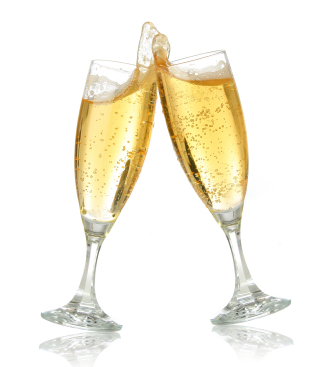 She will compliment any social occasion, whether it is formal and precise with a high level of protocol to observe, or one that is more relaxed, but still requiring good organisational skills with a well trained eye for detail and co-ordination. She has a background of dance, drama, music and embraces a professional yet friendly approach to her work. 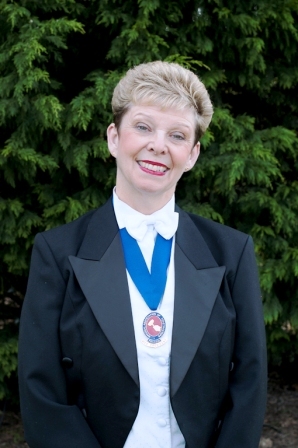 Before the day and on the day your Toastmaster Lynne works with organisers and event managers production companies co-ordinators and banquetting personnel to deliver the smooth running success of any special occasion. 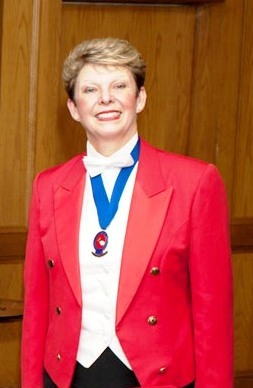 As a Lady Toastmaster she is easily she is easily identified by her formal red jacket but will adapt her dress code to suit the occasion and is discussed beforehand with her clients to accommodate individual preferences. With strong focus and attention to planning, team-work and customer care, her previous career was in front-line operations in an international shipping environment. She finds all her past experiences highly relevant and helpful to her approach to the activities as a toastmaster.Through her study of dance drama and her studies of speech science at Westminster University, she has an in-depth understanding of the processes of articulation and voice, which is enormously beneficial in her approach to helping people rehearse their speeches.